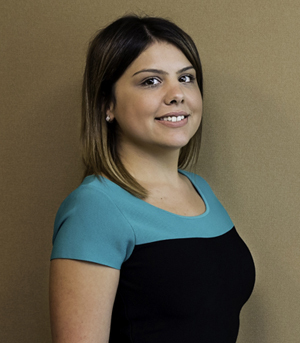 Gia joined The Archer Financial Group in 2013 as an Administrative Assistant. Shortly after she began acting as the Executive Assistant to the President. Gia is responsible for providing administrative and strategic guidance to the executive team. Prior to joining The Archer Financial Group, Gia was Assistant to the President of a Long Island-based financial consulting firm. Gia holds a B.A from Adelphi University and where she was an active member of the Tau Sigma Honor Society.